If you’ve ever taken a Pilates class before, then you know that no two classes are the same. Each instructor and location treats their Pilates differently. Here at Have Body Wellness, we have multiple kinds of Pilates classes for our customers. As everyone is at different levels of fitness as well as understanding of Pilates, we want to give our customers a Pilates experience that best fits their needs. 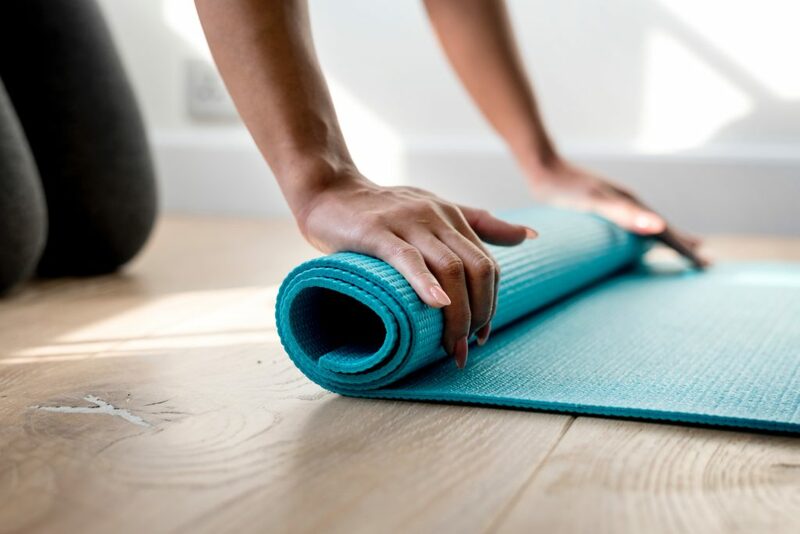 In this blog, we’ll go over some different kinds of Pilates classes in Los Angeles that we offer. Along the way, we’ll list what might make them the right Pilates classes for you. Before we explain our different classes, we should take a moment to mention the qualifications of our Pilates instructors. When you come to Have Body Wellness, you’ll have instructors that have plenty of experience with Pilates. We specifically went looking for instructors who have been running Pilates classes for a long period of time. We audited classes to find the people we were looking for. We specifically looked for Pilates instructors who made it fun and had a masterful understanding of the Pilates method. You should enjoy a Pilates class. Yes, it can be a challenging activity, but it should be a pleasurable, fun and ultimately rewarding one, too. That’s what our Pilates instructors can make every class. 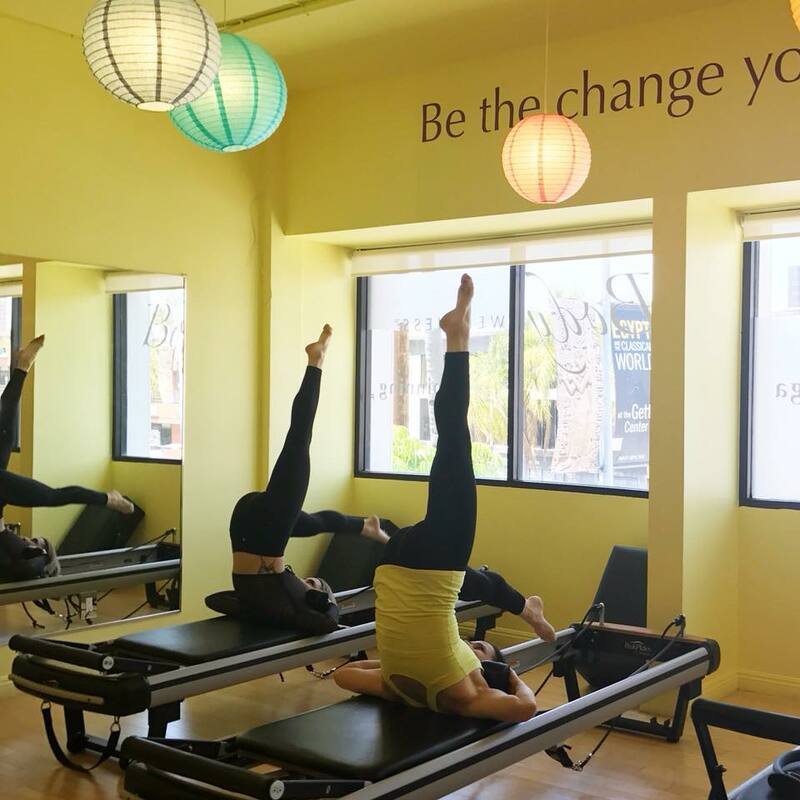 This is one of our more popular Pilates classes in Los Angeles. We’ve designed this class to be physically and intellectually challenging while never losing sight of the fact that this is supposed to be fun. After all, Pilates is a low impact workout. It can be an incredible workout that taxes your body, but it doesn’t leave the wear and tear that running and lifting weights can. So, when you come to this workout, you’ll be challenged, but never beyond your limits. These classes are offered multiple times throughout the week and even several times during certain days. Moreover, this class combines several Pilates elements. So, you’ll get some Power Pilates and so much more. Like many of our other Pilates classes, this one has a truly accurate name. This Pilates class will make your heart pump. What makes this Pilates class different is that it’s focused so intently on the cardiovascular system. This means that you’ll be doing cardio and challenging exercises. Another thing about this class is that it makes use of the entire studio. So, you could find yourself using all the equipment, each of the rooms, and even many of the props. We are one of the only pilates studios in Santa Monica with so much space in our gorgeous facility. These performance classes can go a long way towards toning your body so that you’re stronger than ever. This Pilates and Yoga class does what it says it will do: you’ll find that these exercises are focused on strengthening your lower back. This is a crucial part of your body that can weaken as you age. Indeed, even if you’re young and in the best shape of your life, taking special care of your lower back is a great way to ensure that you’ll be in the best shape of your life for longer. After a rousing beginning of core strengthening, the class focuses on Yoga and Pilates-based movements. It doesn’t just strengthen your lower back; it can calm your entire body, too. For those who have been doing Pilates for a while, we have the “Advanced Pilates” class. If you see it at our site, you’ll see that it’s in all capital letters. That’s for a reason: this is an intense class. Not for beginners, this class is for those who want more out of their Pilates. This is meant to provide a challenge for those who have been doing Pilates for some time. 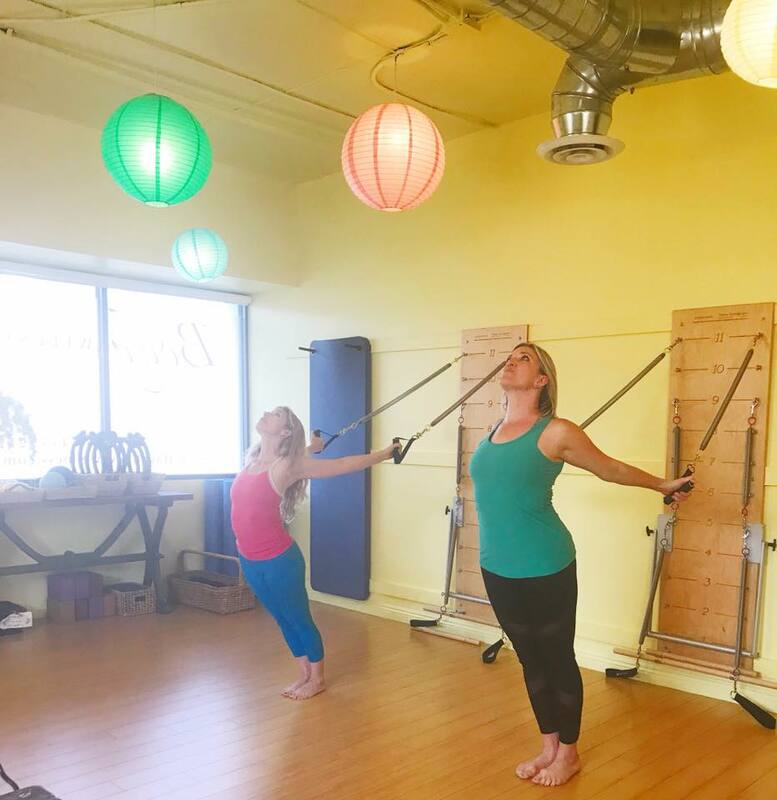 When you’ve seemingly graduated from what typical Pilates classes can offer, then this one can give you that special competitive, challenging edge that you have been looking for. No matter which of our Pilates classes in Los Angeles you choose, you’ll find a welcoming environment that’s warm and friendly to all. We’re proud to have built a place that people want to do Pilates. We welcome the experienced Pilates practitioner as well as someone that’s looking to begin their Pilates journey. There’s something great in helping someone enjoy Pilates for the first time. It can do so much for your body as well as your mind. To schedule a class, all you have to do is go to our site and find one that fits your needs. Alternately, you could give us a call at (310) 453-1221 or email at info@havebodywellness.com.